For some of you, it might seem surprising but acnes can also occur on your scalp. Anyone can face them and sometimes they become too embarrassing or even painful. They may appear visible at your hairline with redness on the scalp and most of the time people get forced to scratch their head hard with their presence. It is really important to make efforts to control the occurrence of itchy bumps on scalp but before that, you must collect some important information about types of bumps that can grow on your head. Keep reading the article below to find most useful details about bumps on scalp. People cannot always predict the reason behind the occurrence of itchy bumps. Some of you may find them on the back of scalp whereas others may suffer in the whole scalp. Few people have also reported them on both sides of the scalp as well as on neck. The types and effects of these itchy bumps depend upon the cause of occurrence and type of skin too. Below are some of the major types of scalp bumps that may seek your attention. You may find these bumps surrounded with some redness, crusty scabs and tender patches. It may also cause hair loss if ignored so long. Some people report that these itchy bumps may also develop additional infections like ring warms on the scalp. Although these bumps do not appear painful but they often store some fluid inside. Sufferers find them like small hard pimples on their head around scalp area. These bumps often grow when lice try to puncture your scalp skin to get some blood as its food. These red bumps on scalp do not accompany dandruff but they cause itching. It is also possible to find bumps on scalp area due to allergies, sensitivity or reactions caused by certain food items. Most of the people report this trouble when they start a new hair treatment with Keratin or any other chemical rich hair product. Professionals recommend stopping such treatments immediately as they may lead to severe allergies and in most of the cases these bumps get naturally healed when a person stops using that troublesome product. It is also possible to face such bumps due to the reaction caused by medications. Such painful bumps on scalp may also get spread to the whole body. Sometimes, these scalp bumps become sore, painful as well as itchy. You may find them in white, red or even in green color and they often carry some fluid inside. Such types of bumps are believed to occur due to some bacterial infections on hair follicles. It is essential to follow immediate treatment for this type of bumps otherwise they may cause open wounds or the infection may get spread ahead leading to more trouble. Try to be very much careful while braiding, plaiting or combing because these activities can cause more painful conditions with these bumps. It is also observed that the tiny itchy bumps on the scalp may also turn into red blisters if not cured on time. Such conditions often occur due to dermatitis. It is good to consult your dermatologist to ensure timely diagnosis for these bumps. Here is something serious that demands immediate attention. If you find some itchy bumps on your head that no even go away and just keep on growing with time then it may be due to skin cancer. 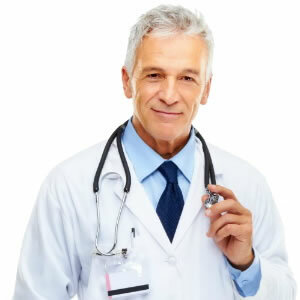 It is advised to avail proper treatment on time by consulting trustworthy medical professionals. People that are affected with Lupus may face soft bumps on their head; also those who are suffering from HIV virus may find tiny itchy bumps with soft skin on their head and these bumps often use to have open sores. Some people also face troubles like acne pimples or cyst pimples around their scalp and they appear when sebum causes pore clogging on the skin surface. 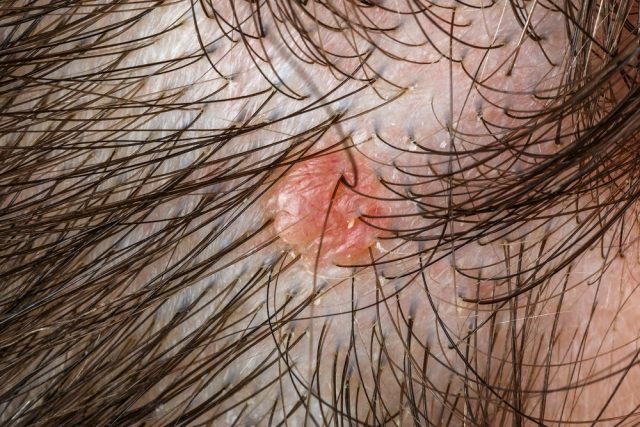 It is also possible to suffer from sharp raised hard bumps on scalp due to cyst; these bumps use to contain some white fluid inside and appear itchy on the scalp. Medical professionals recommend tomatoes for maintaining healthy pH level in the skin as well as for hairs. Also, tomatoes use to contain salicylic acid hence they appear the best solution for acne treatment. 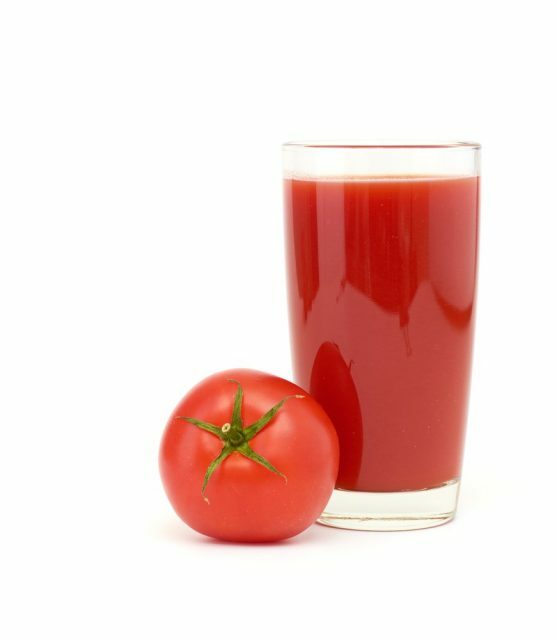 It is good to provide a quick wash to your hair with tomato juice that can easily improve shine, stimulate hair growth and can also provide instant relief from small bumps on scalp. Garlic also contains a huge amount of Salicylic acid and it is also popular for its antifungal, anti viral and anti oxidant properties. Instead of focusing on its smell, on should think about its incredible health benefits. 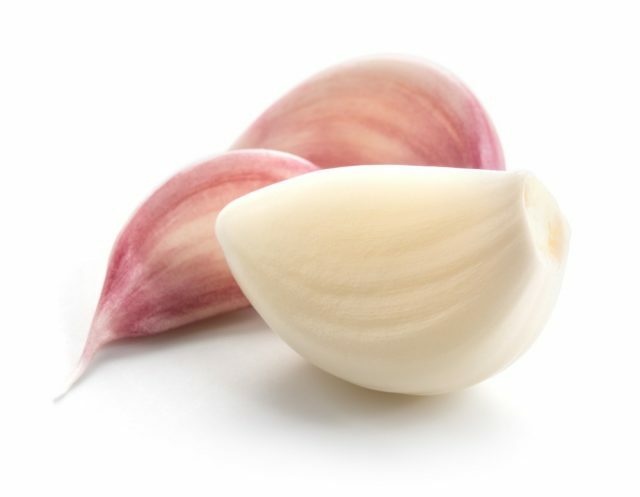 Add 4 peeled cloves of the garlic into almost 3 cups of boiled water and rinse your hair with this solution to avail best treatment from scalp bumps. This home based remedy has unlimited benefits and professional often recommend it for the treatment of scaly bumps on the scalp too. It can help to keep your scalp healthy while maintaining the pH levels and the active antioxidants assists in several essential health benefits. 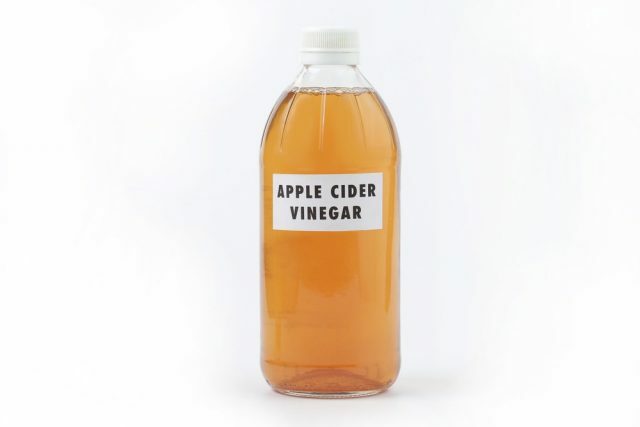 Add some amount of apple cider vinegar into 2 parts of water and rinse your hair with this solution to avail a healthy boost while getting rid of painful blemishes. It works like the most effective natural acne treatment with its amazing anti-inflammatory properties. Always prefer to purchase shampoos that have this potential essential oil as a major ingredient as it can help to keep your scalp clean, healthy and free from pimples. In order to avail fast acne treatment, apply ice on affected area of your scalp and then wait for almost seven minutes. Now apply this essential oil to avail immediate recovery from inflammation. You will soon be able to get rid of scab bumps on scalp. It is definitely the best solution to get rid of hair falls because it helps to remove the dead skin cells from scalp region while initiating effective treatment against scalp acnes. 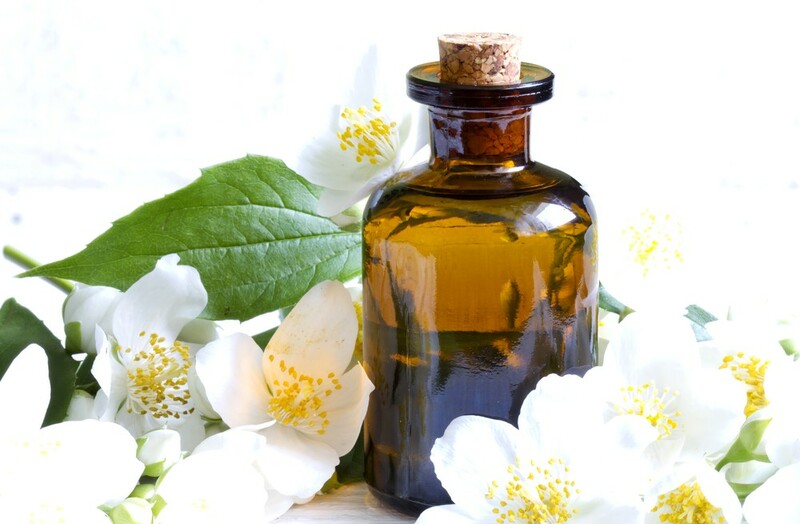 In order to avail the best treatment, simply dilute jasmine essential oil using some amount of grape seed oil and then massage it gently on your scalp. 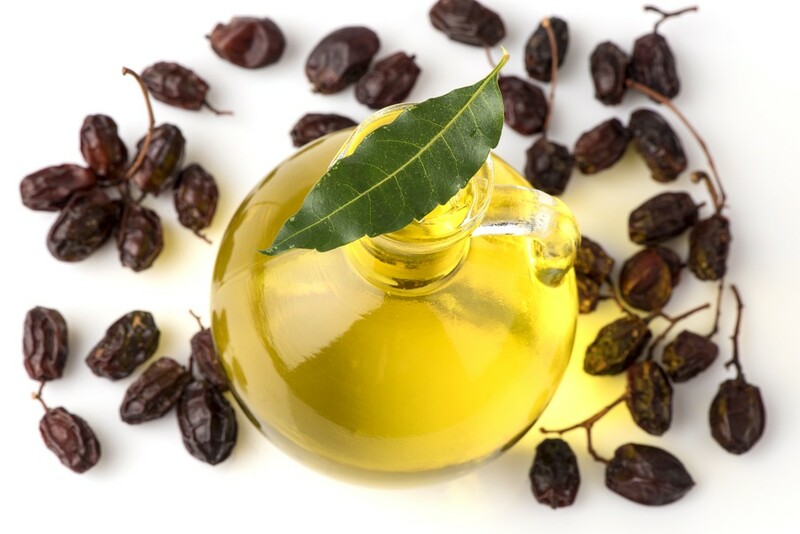 As per the skin care experts, grape seed oil used to contain a huge amount of vitamin E along with linoleic acid that works like an effective treatment for blemishes. 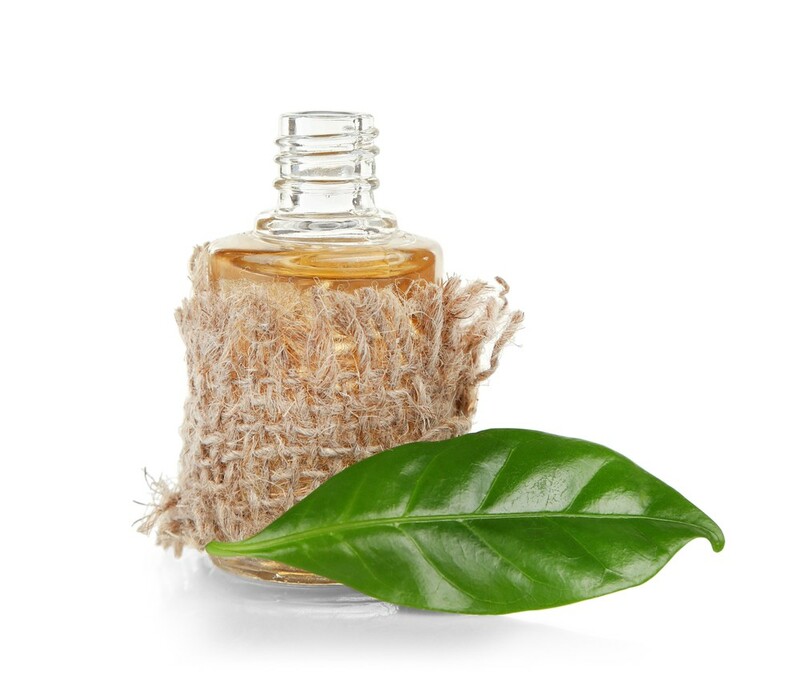 Neem is recommended for quick treatment of white bumps on scalp. Simply collect few neem leaves and add them to some water. Boil this mixture for at least 20 to 30 minutes and then use these leaves to create a fine paste by grinding them. Apply this paste on your affected scalp area and then wait for almost 30 minutes. After this, you can rinse your hair with normal water. The antibiotic and antiseptic properties of neem help to maintain scalp problems with ease. If you are suffering from scalp acne or want to stay safe from them then it is good to avoid greasy or thick hair products. Actually, such hair solutions lead to pore blocking and then it slowly gives a boost to acnes. Although, the market is loaded with several hair products from different brands but it is really essential to make efforts to pick the right product so that you can stay safe from all adverse effects. Professionals advise avoiding using hair spray, wax, gel and mousse. When these products come into direct contact with scalp skin then they often lead to the growth of pimples or bumps. Sweating is the biggest trouble in the summer season and you may also face it during a workout session. It often makes your body wet and greasy while inviting acne and germs. Note that sweat use to contain magnesium, potassium, and sodium and this combination causes roughness on scalp skin with the production of electrolytes. It is really important to keep your scalp sweat free and to do this you need to rinse your hair time to time. If you cannot rinse them after a workout or excessive sweating caused by summer heat then prefer to sit under a fan and let them dry naturally. One can also prefer to use a hair dryer to make sweaty hair dry fast. If you want to enjoy an acne free scalp then professionals recommend using sulphur based products. You can easily find them in form of soap or lotions but always prefer to wash your hand carefully after using these solutions. Apply them before rinsing your hair and soon your scalp will become free from dirt and germs. At least it will never allow growth of that pimple like bumps on scalp and you can enjoy a healthy lifestyle.